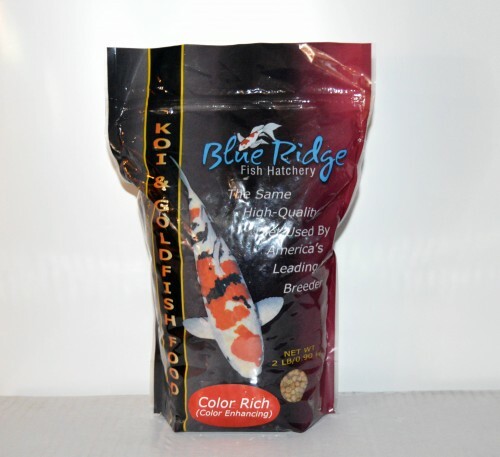 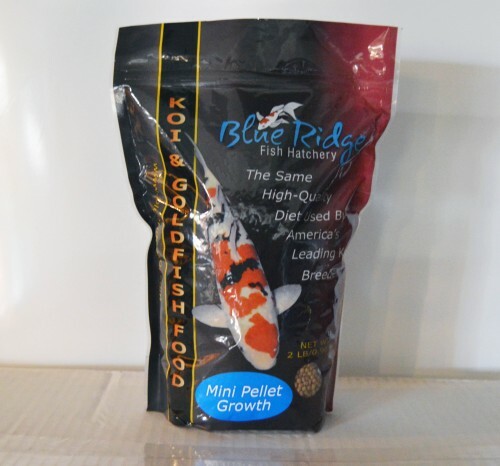 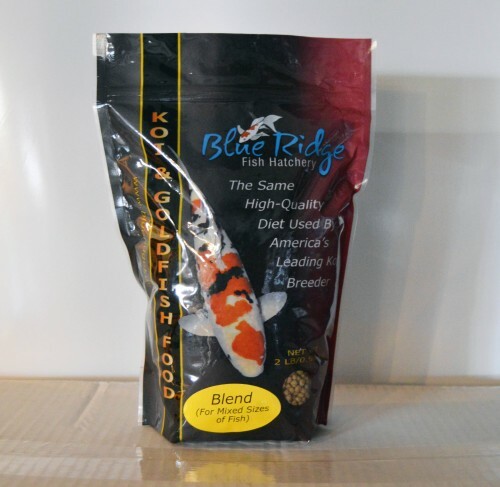 blue ridge cool weather fish food provides improved digestibility at low temperatures when koi and goldfish’s metabolism slows. 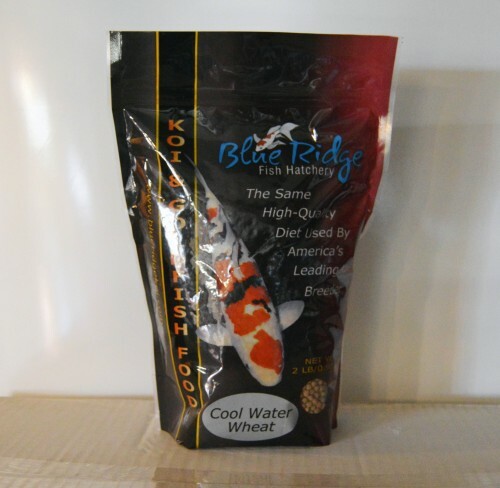 Feed when water temperatures are below 60 degrees. 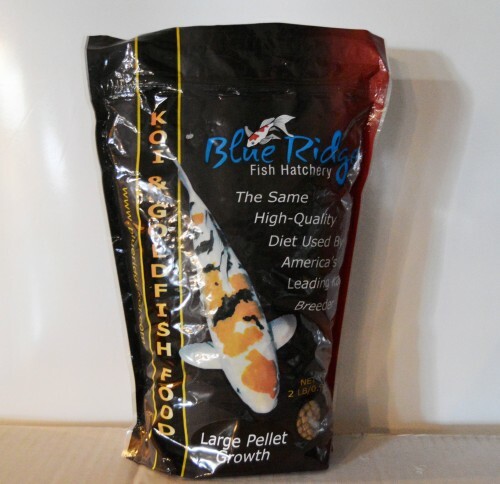 Available in large pellet only.